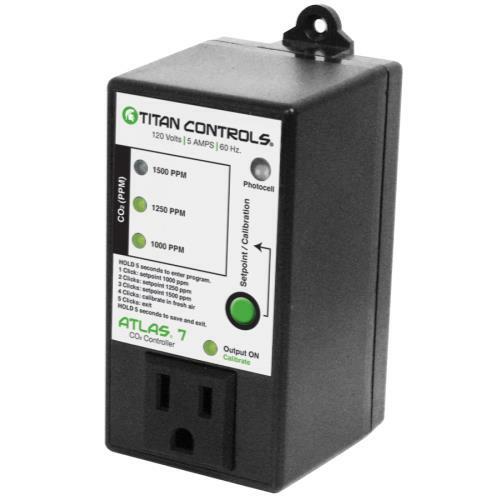 With the Titan Controls Atlas 7 - CO2 Controller you can select CO2 Parts Per Million (PPM) levels at 1000PPM or 1250PPM or 1500PPM. 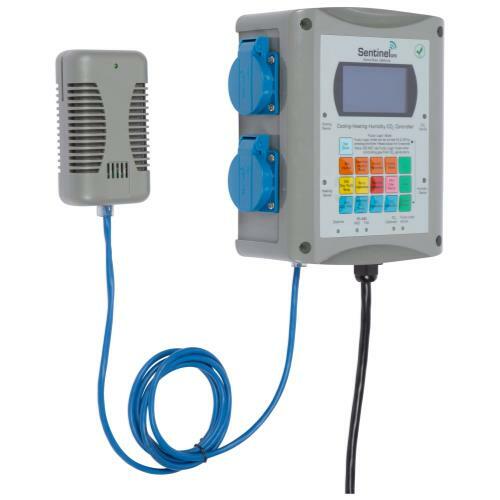 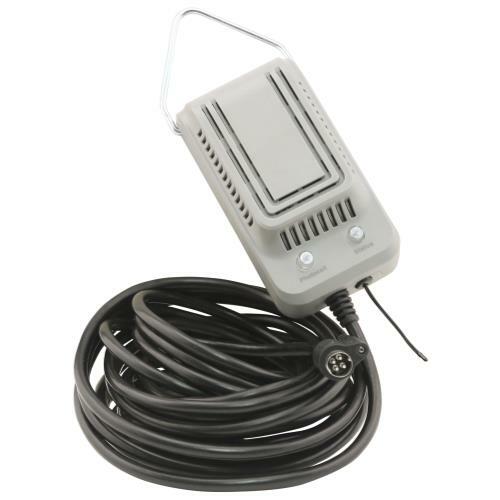 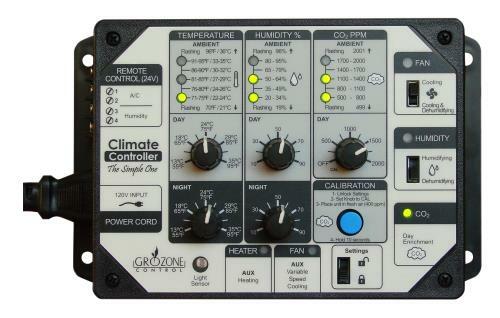 The integrated photocell only activates the controller in daytime period when CO2 is used by plants. 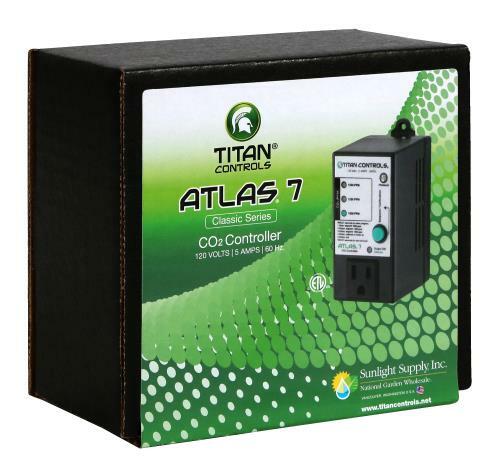 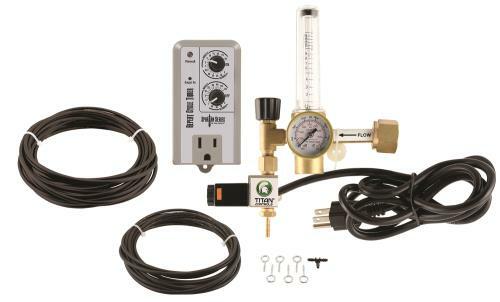 The Atlas 7 is conveniently factory calibrated to for precise CO2 levels in your grow room and can be re-calibrated at any time with its built in 'calibration' feature.